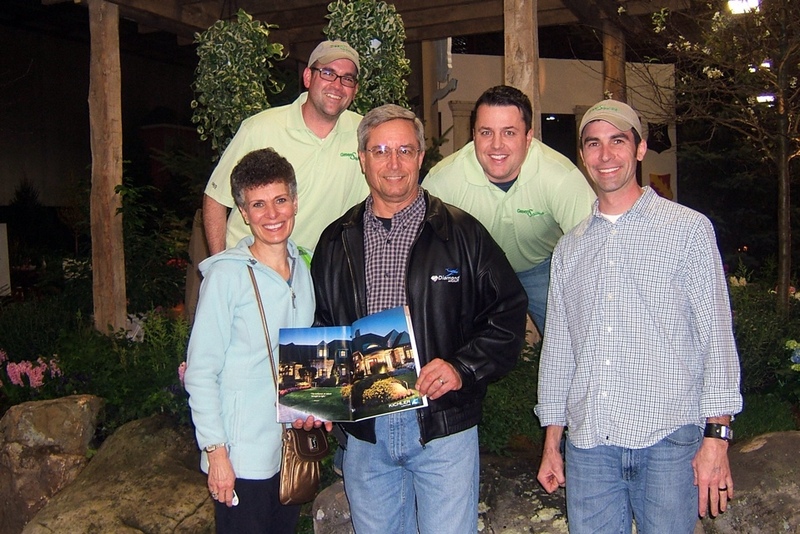 Greensource LLC, located in Cleveland, Ohio is Northern Ohio’s premier landscape design/build firms. We provide highly creative landscape architecture, construction and maintenance for extraordinary landscapes while minimizing the negative impact on our natural environment. Our team of dedicated professionals is dedicated to providing you with superior customer service and results that will make you want to stay with our family as a lifetime customer.